We love learning with our portable technology! 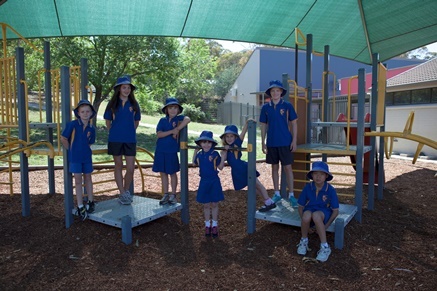 Students enjoy our beautiful outdoor learning spaces. We are well rounded at Wanniassa Hills. 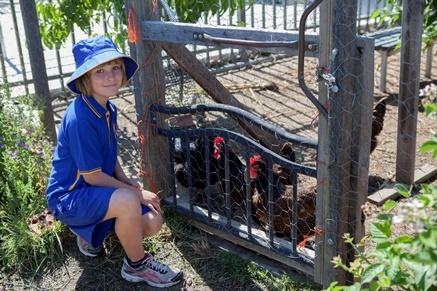 We learn to be responsible by feeding our school chickens and collecting their eggs. We love sharing stories in our library. We look forward to meeting our Kindergarten students on Monday 4 February and all continuing students on Tuesday 5 February. 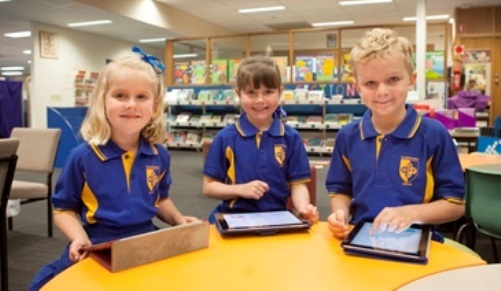 Our school is committed to the highest level of education possible for all our students. We seek to optimise students' learning and to involve the community in the education of its children. 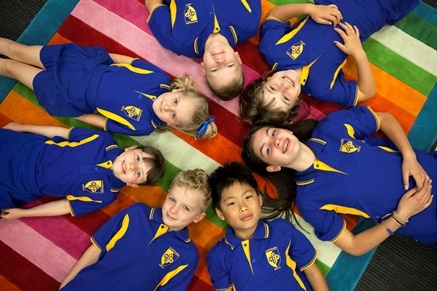 Our core business at Wanniassa Hills Primary School is learning and teaching. Our classrooms are a place where students are challenged to achieve their best. Relevance, Rigour, Relationships, and Personal Excellence are our cornerstones supported with a strong emphasis on the values of: Respect, Responsibility, Care and Compassion and Honesty and Trustworthiness. Our teachers planning is based on an understanding of our students – their development, needs, talents, interests and the ways they learn best. We believe all students are capable of responding to high expectations, of working effectively with others, of making decisions about their learning and of expressing themselves in creative ways. 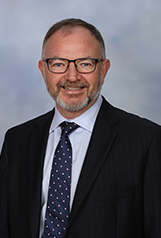 Curriculum within the school is also based upon our understanding of Australian society, its expectations of schooling and of the aspirations of the student's families and other members of the local community. There is an expectation that the school curriculum supports the development and operation of our open democratic society and, at the same time, endeavours to provide opportunities for each child to develop knowledge, skills and attitudes for satisfying life's needs. 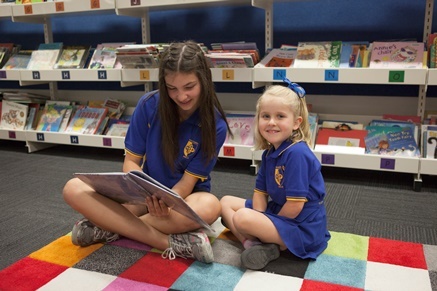 The staff of Wanniassa Hills Primary School will endeavour at all times to provide programs which cater for the conditions of learning and provide real access to personally and socially useful knowledge through development of thought and language. I welcome you to visit our school and talk to me about how we provide the best possible educational environment for your child or children.